Crossing below the Montlake Cut waterway and connecting the University District and Capitol Hill with downtown Seattle, the University Link extension is anticipated to add 71,000 riders to Sound Transit’s light rail system by 2030. 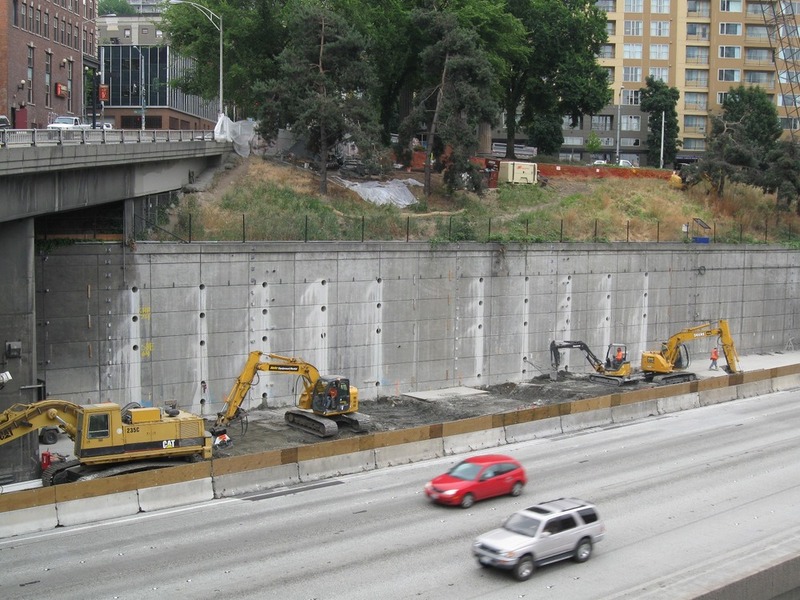 Reducing design uncertainty and construction risks, Aspect’s geologic and hydrogeologic analyses for the 3.15-mile twin-rail tunnel and two deep underground stations contributed to the overall success of the tunnel boring project, which came in $100M under budget and 6 months ahead of schedule. 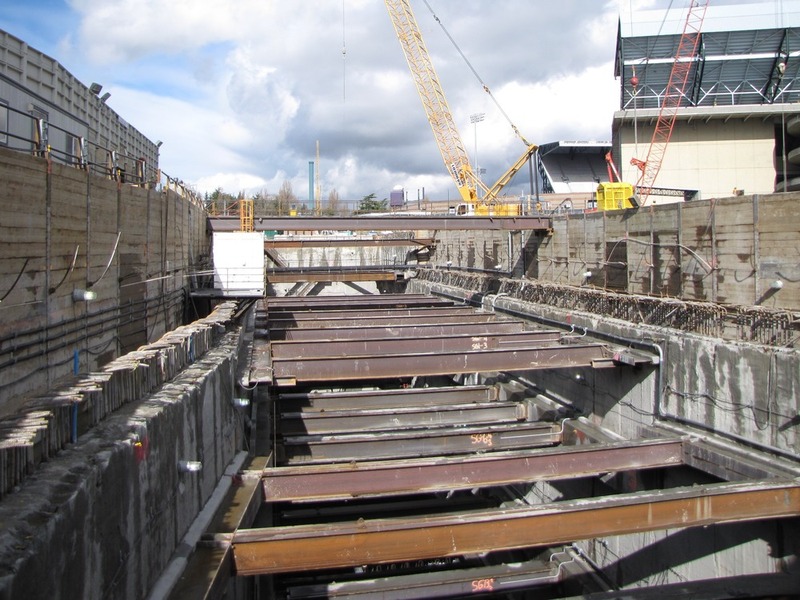 Our dewatering analysis and construction oversight further helped the project sustain progress on schedule-critical construction elements. Shaped by a glacier and eroded by floods, Madison Valley has steep hillsides and a history of stormwater flooding and sewer backups in the neighborhood. 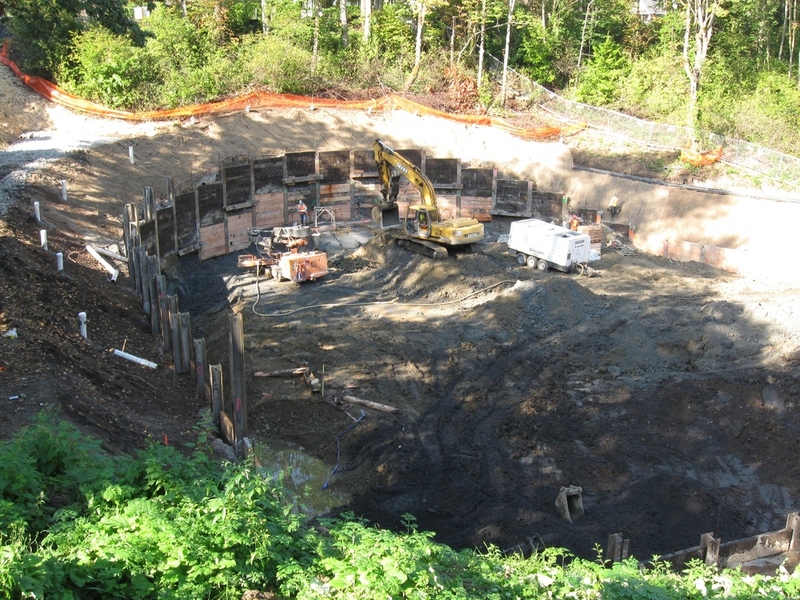 We helped address the perpetual urban flooding problem, contributing geotechnical and environmental recommendations in the design and construction of a 1.3M-gallon, underground stormwater storage tank. Our input to the alternatives analysis resulted in a tunneled alignment with several jacking/receiving shafts. 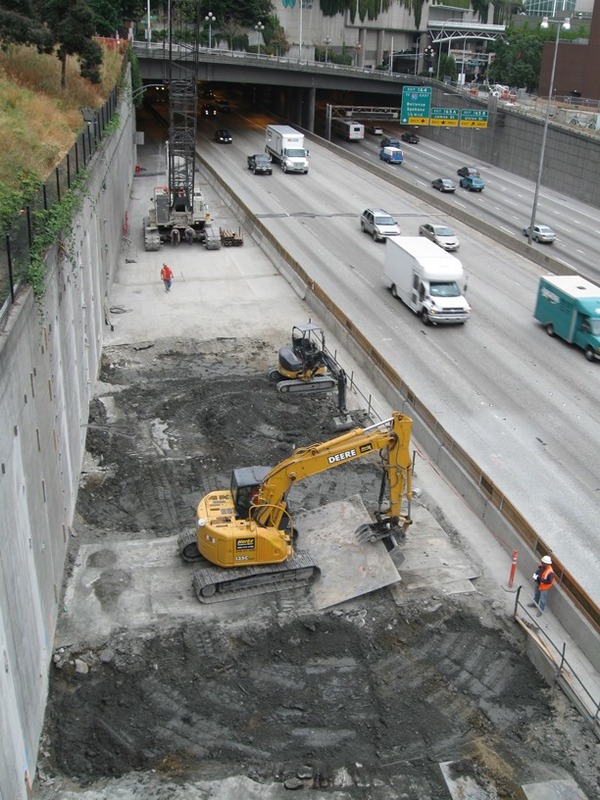 Working with soft landfill soils and resolving historical contamination, we designed excavation, shoring, and deep foundations for tank support. 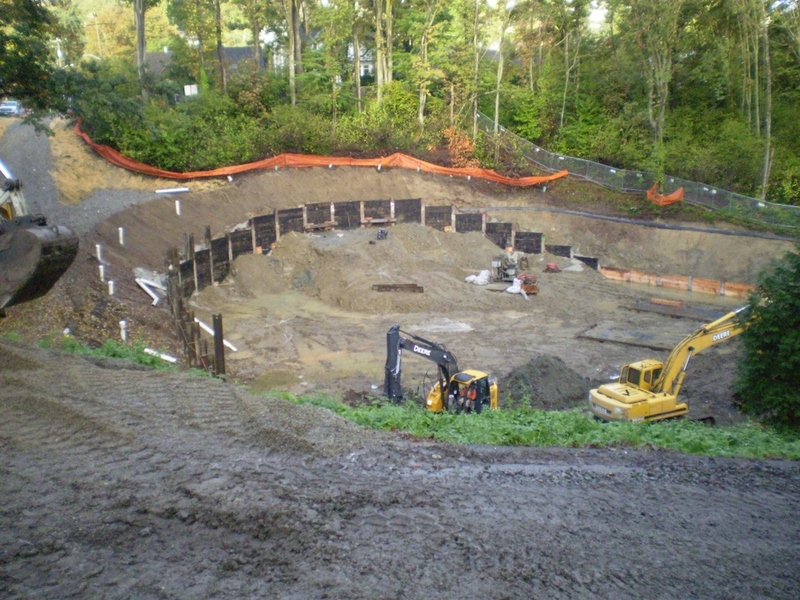 As a result of our subsurface studies, change orders were minimized providing a degree of surety in cost and schedule. Our attention during construction further helped keep the project moving forward and on schedule while minimizing impacts to the community.